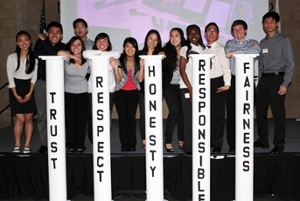 Get involved in the Excel with Integrity movement! Excel with Integrity Contest: Win up to $250 in Triton Cash! Excel with Integrity Raffle: Win up to $50 in Triton Cash & merch!